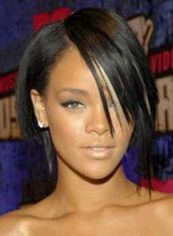 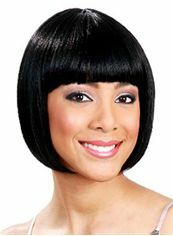 The wig "Graceful Short Straight Black African American Capless Wigs for Women" is made of Capless and Synthetic Hair. 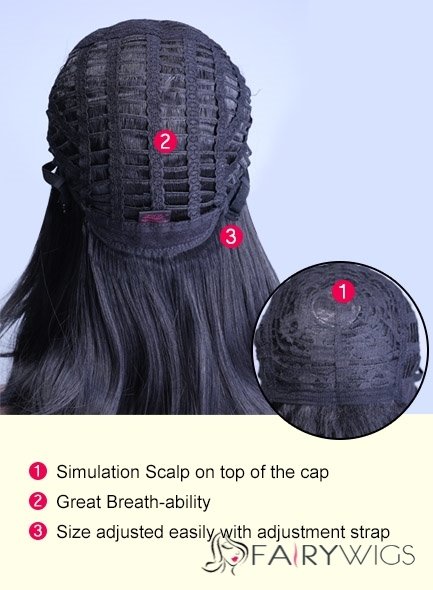 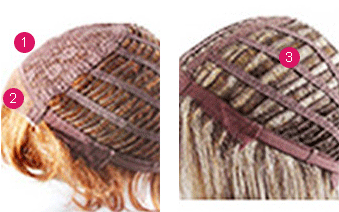 Capless Caps Feature: It features Anti UV, with hair strands sewn onto lace stretch bands around the crown, imported “Rose hairnet scalp”. 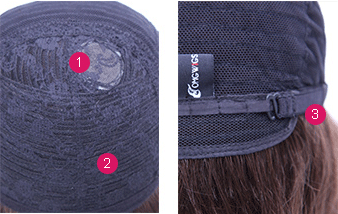 It is open in the back, sides and crown, providing breathability. 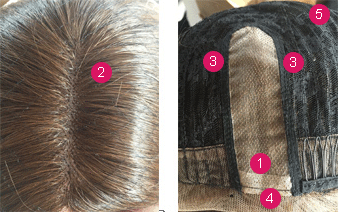 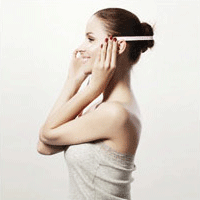 The smooth closures adjust easily for a custom fit that's right for you. 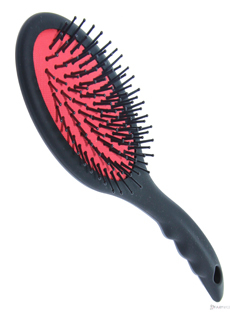 It is not easy to broken, no fading, easy to clean, storage, easy to carry, and very cheap price, delivery fastest. 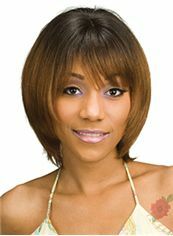 Synthetic Hair Feature: A synthetic hair wig is easy to care for no need to be styled after each washing. 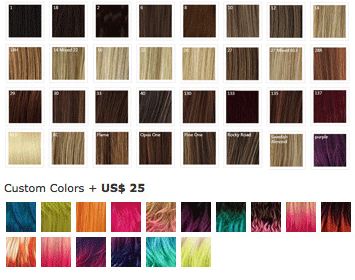 They are much cheaper. 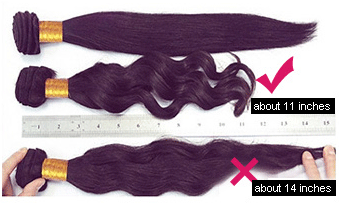 However, synthetic wigs cannot withstand high temperatures, meaning they cannot be styled with an iron, and also have a shorter lifespan. 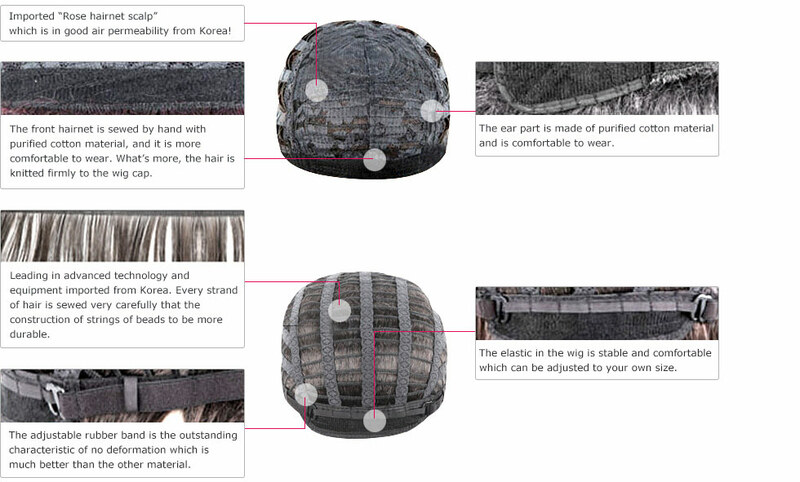 Fairywigs.com offers high quality Japanese Kanekalon Fiber. 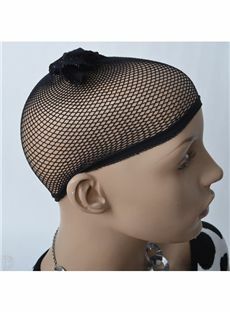 It's flexible and comfortable. 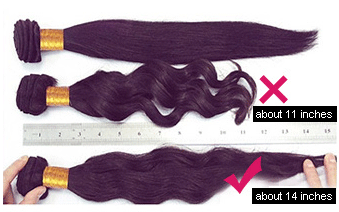 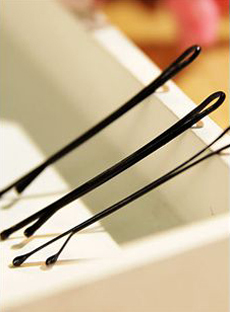 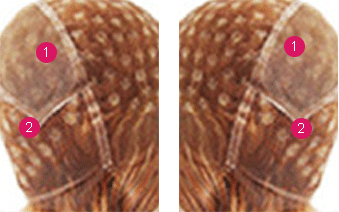 The lifespan of Japanese Kanekalon hair wigs is from 0.5 to 1 year, depending on care. 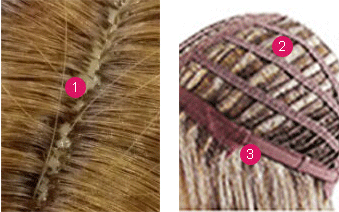 Fairywigs.com offers Top Grade Japanese Kanekalon Fiber that feels smooth. 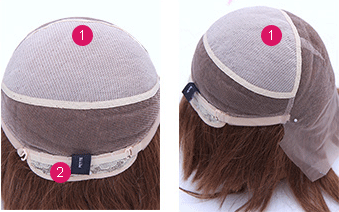 It’s suitable for daily wear. 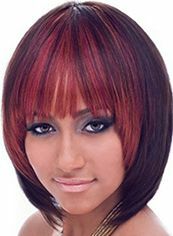 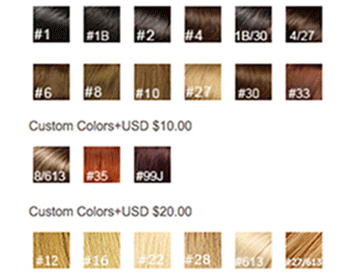 Considering the cost-effectiveness and lifespan of these wigs, Kanekalon Fiber wigs could be your best option.